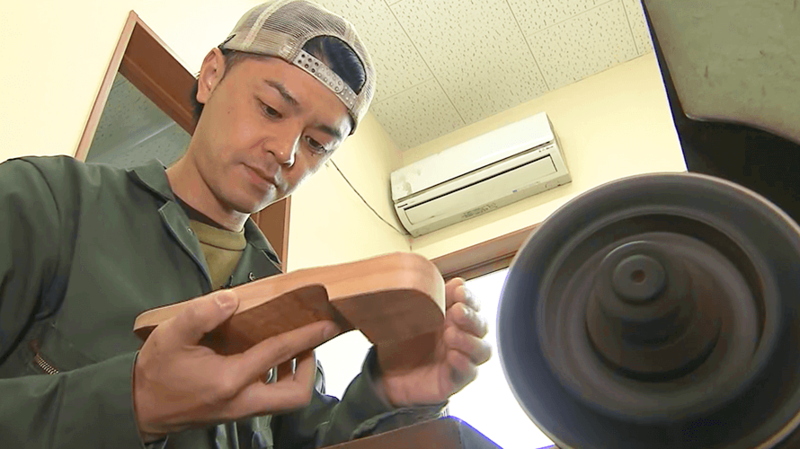 SPIRIT OF JAPAN The Geta Prince: A New Take on Tradition | jibtv.com | Japan International Broadcasting Inc.
Motono’s geta are made from local Japanese cedar, but their design often takes a sharp departure from tradition. 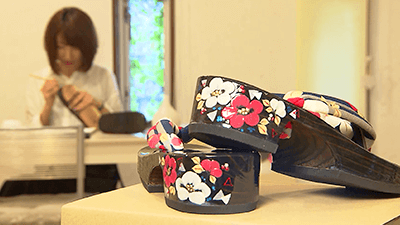 He aims for styles that will suit modern fashion, and some of them already have a year-long waiting list. 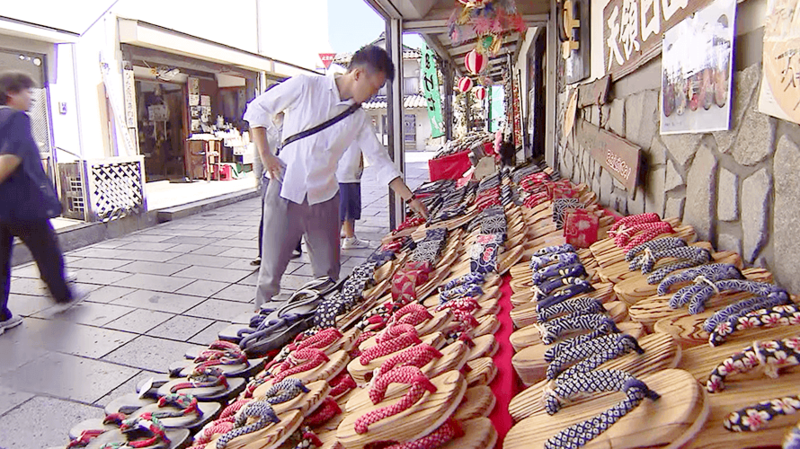 Motono is reinvigorating Hita geta with the flexible mind of youth. We track a young artisan’s wide-ranging efforts to produce and promote “Hita geta that are loved by all” and his thoughts behind them. How to reach Hita, Oita Pref. To reach Hita City in Oita Prefecture, take a two-hour flight from Tokyo to Fukuoka. 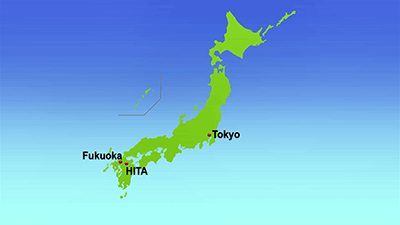 It is about an hour and 15 minutes on the limited express line to Hita Station. 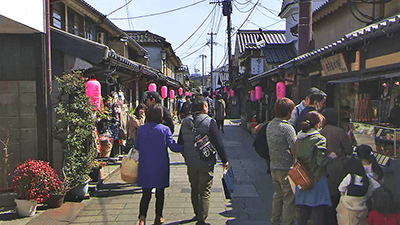 Popular areas in Hita include the Mameda area, where visitors can take a historical walk along the streets that goes back to the Edo period. 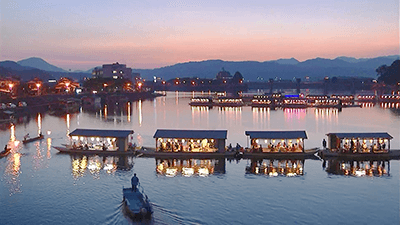 Another is the Kuma-machi area, where tourists can enjoy meals in a “yakata-bune” or houseboat on the Mikuma River and relax at hot spring hotels along the river. 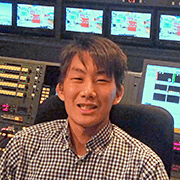 Director, Oita Broadcasting System, Inc.
People in the geta industry are decreasing year by year. 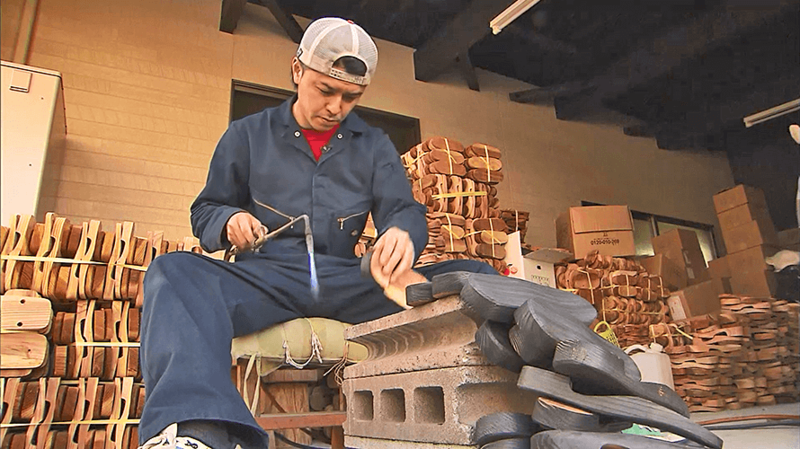 There used to be about 200 geta workshops during its peak, but it has now dropped to 10. The new geta sandals were born with the aim of changing the current situation. The modern designs are indeed fashionable and charming, and they also keep the original feature of being comfortable to wear. 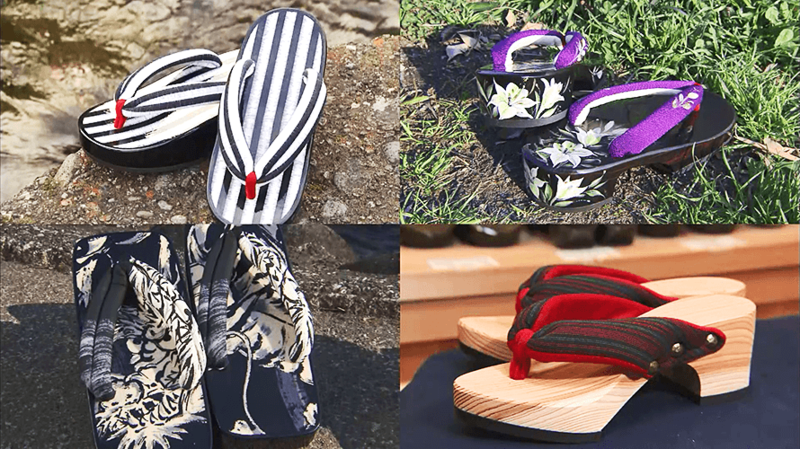 I went on with my coverage while fantasizing the sandals becoming the latest craze in Tokyo. Motono-san’s sandals are already available in major shops in Japan and online stores, and are steadily gaining recognition nationwide. He makes each of them by hand together with local artists, so high-volume production could be difficult. But this is the very reason why each single geta can be made with 100% commitment. 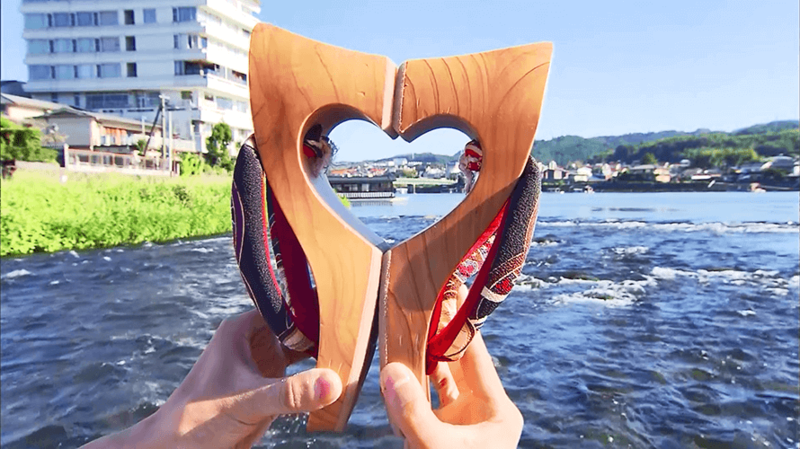 I am sure that customers will be surprised at its design and the delicate skill put into its creation. When Motono-san succeeded their business, and was endearingly nicknamed the Geta Prince, he was in his 20’s. Now he is 36 years old. I hope for more people to visit Hita, and take an up close look at his works. 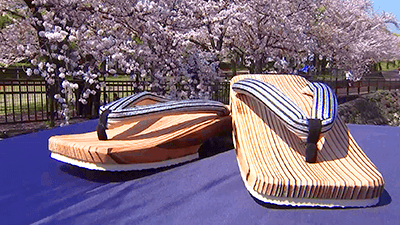 I believe they can change the perception towards geta sandals completely.